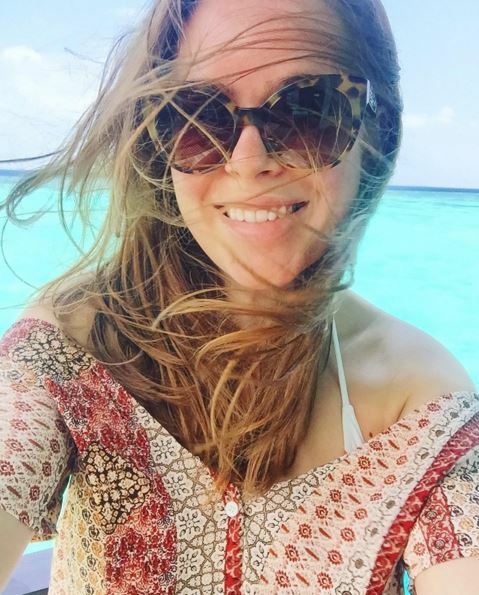 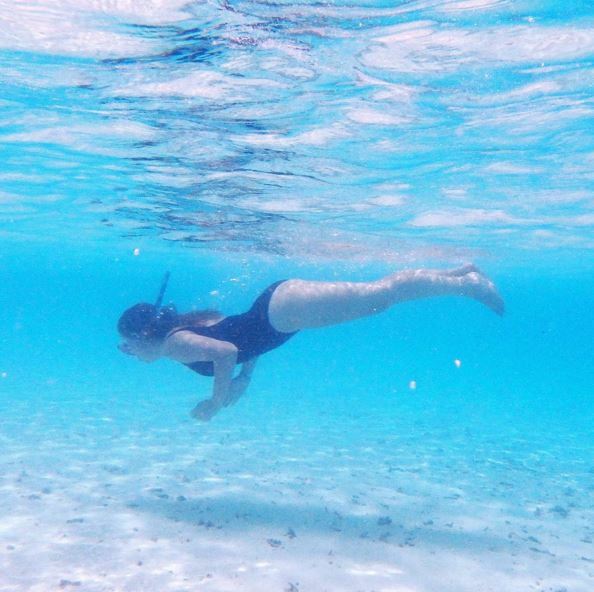 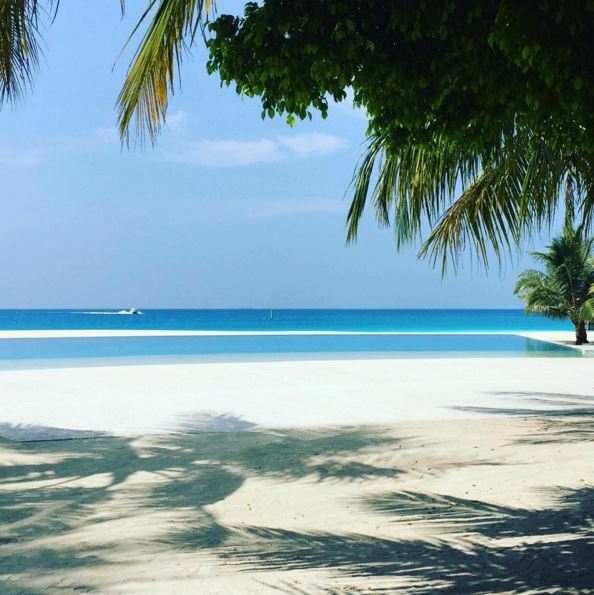 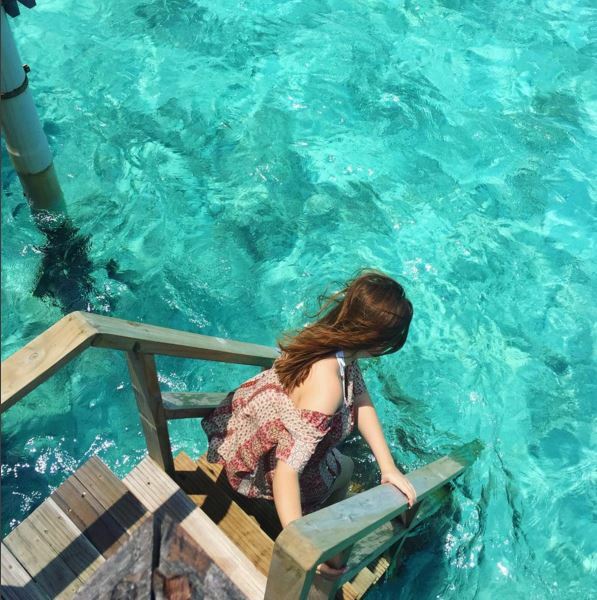 Vlogging icon and undisputed queen of the blogging world, the ever-adventurous Tanya Burr visited the amazing Velassaru Maldives resort earlier this month for a much-needed Spring break. 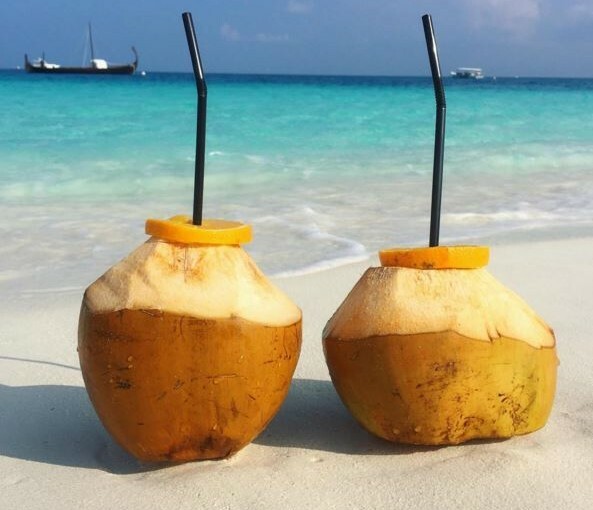 Her stunning seascape images and beautiful beachy posts from her trip are giving us some serious wanderlust, get us on that plane ASAP! 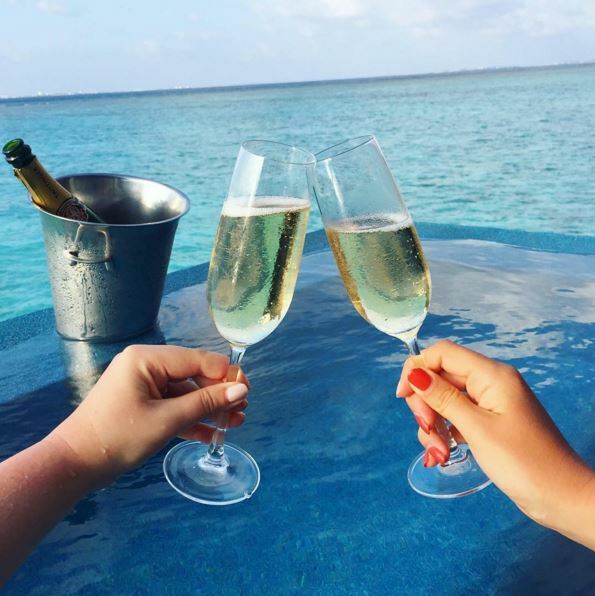 Tanya and her friend indulged in massages at The Spa, snorkeled the turquoise-blue depths of the vibrantly coloured House Reef in the famed Velassaru lagoon then dined just steps from the water’s edge at beachfront restaurant Sand and enjoyed the chefs’ exceptional skill at the Teppanyaki restaurant where the food almost equals the view in it’s beauty.